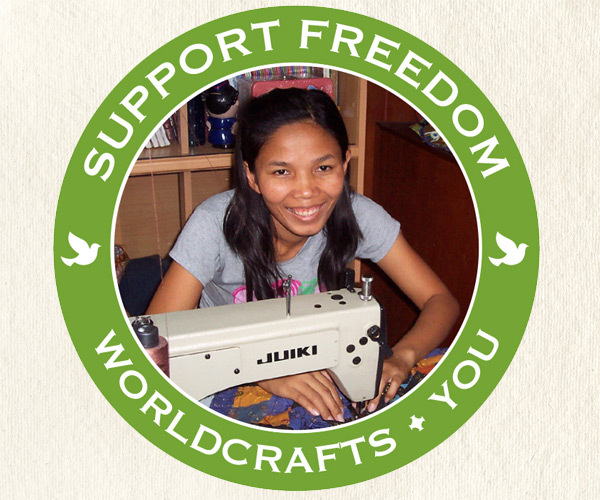 Hosting a WorldCrafts party will empower you to make a difference in the lives of impoverished artisans worldwide! 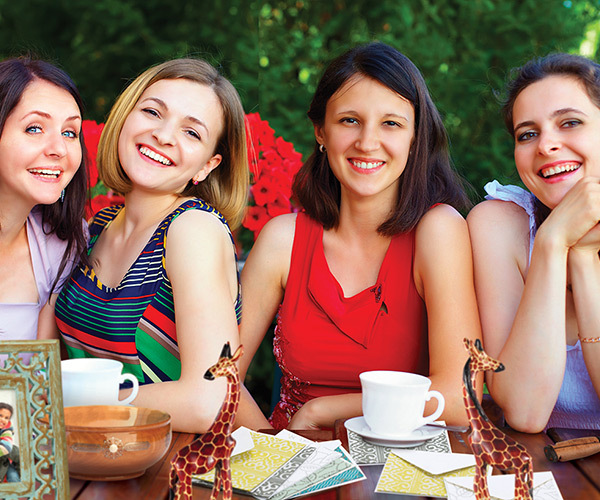 When you host a WorldCrafts party, you invite people in your neighborhood, church, or community to gather together to learn about the WorldCrafts vision and purchase handcrafted, fair-trade products from artisans around the globe. 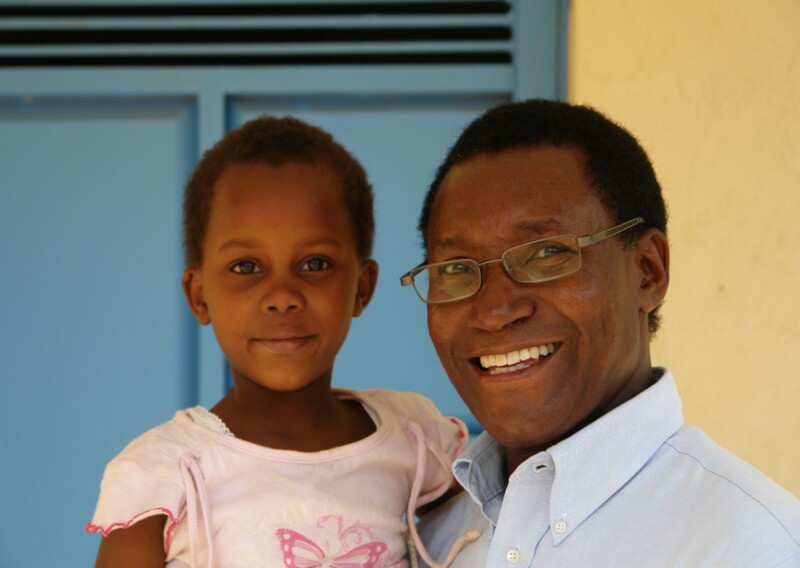 Each purchase benefits people in poverty by providing them a sustainable income with dignity. WorldCrafts makes it easy for you to host a party and offers all the resources you need to host a great party! WorldCrafts has several party themes available in various categories. Click on each icon below to get the step-by-step instructions for each theme. WorldCrafts has developed many free resources for you to use at your party. Click on the links below to learn more about each resource. WorldCrafts has developed hostess products for you to use at your party. Each product will need to be ordered in advance of your party. Please allow 7-10 business days for delivery. Click on the links below to learn more about each product.